Doors enable you to create unique and different spaces throughout a property. Selecting the perfect door for functionality and style is crucial. 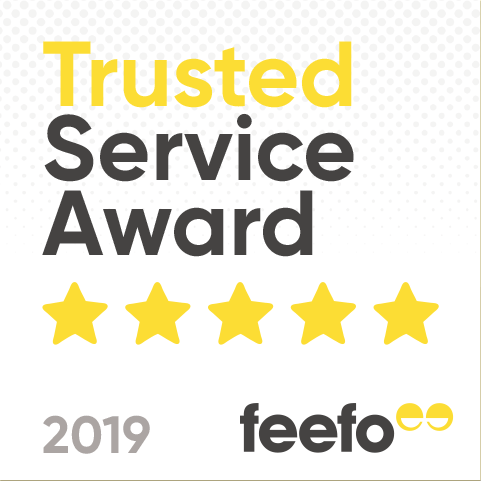 There is a range of factors to consider, such as privacy, dead space, lighting and overall themes and styles that run throughout the property. 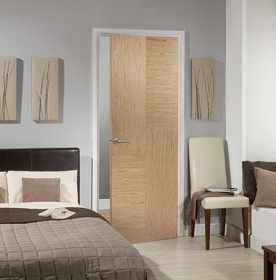 At Building Supplies Online we can provide you with doors by room; bedroom doors, living room doors, bathroom doors, dining room door and kitchen doors, essentially a door for every room in the house. Bedroom Doors are important as they are the entrance to one of the most relaxing spaces in the home and the entrance to your bedroom is a crucial part of the entire room’s décor. At Building Supplies Online the products we offer provide durability and security, as well as privacy. Building Supplies Online offer a great selection of Living Room Doors, that are appropriate for various styles and tastes; from traditional to contemporary. A Living Room is somewhere that is typically bright, welcoming and spacious, therefore, a pocket door may be a creative solution to a more open environment. 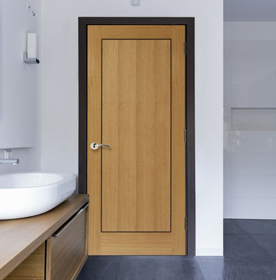 There are various styles and designs of Bathroom Doors that would suitably and efficiently delivery a high-level of privacy to your bathroom. However, it may also be beneficial, aesthetically to venture out into more unique bathroom door options; such as glazed. Glazed doors are becoming incredibly popular, as they add a unique feature to your interior, whilst still giving you that added privacy. 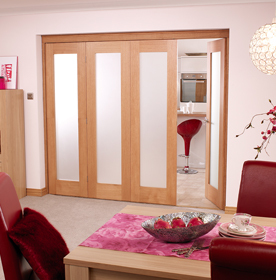 Dining Room Doors can be an ideal solution for brightening up your interior, whilst adding a touch of elegance. A dining room is a great place to have double doors or a bi-fold door, as they allow easy transition between rooms; but also reduce noise when closed. We have an extensive range of dining room door options for you to choose from; including primed, pre-finished and unfinished doors. A kitchen is often referred to as the heart of any home, therefore Kitchen Doors should reflect this. You'll be surprised by the difference a kitchen door can make to the overall look and feel of your kitchen. 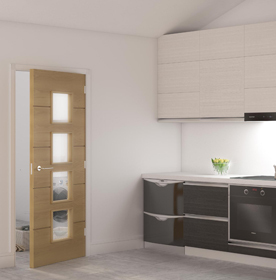 Our range of kitchen doors come in a variety of wood materials such as oak,softwood and wood composite.